Caring for your child’s medical needs from day one through late teens. Elementary school age children need yearly well visits. We’ll make sure they’re up to date. Teens are some of our most challenging and rewarding patients. Our team is here to help. We’re here to assist you with all of your newborn’s healthcare needs. 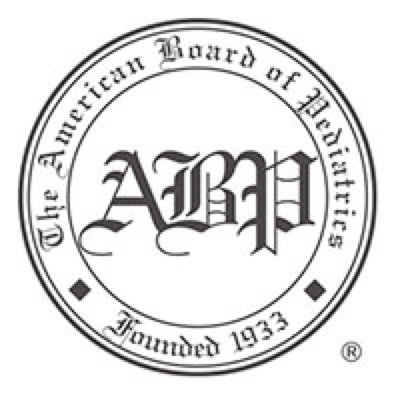 All of our physicians are board certified with the American Board of Pediatrics. Established patients are welcome to come to our walk-in-clinic. Our practice is available to meet all of your children’s needs; whether it is for preventative care, for sick visits, for injuries or for hospital care. We are here for you. Walk-in Clinic for established patients. Monday – Friday from 8:00 – 8:45 a.m. Flu shot clinics are being scheduled weekly. Please call the office for availability of appointments. Our team is available to meet all of the children’s’ needs whether it’s for preventative well care with immunizations, for follow up care, sick visits or to treat injuries. As a physician owned practice, our dedicated team is here to serve you just as we have been doing for generations of families since 1981! We have nursing staff available for advice during regular business hours, while our providers are available during office hours and by phone for after-hours emergency care or advice. We are here to make medical decisions and medical support easier for mothers and fathers. We have lined out common questions and helpful links below. If you have other questions or concerns not covered, please call our office and we will gladly help in anyway that we can. What if my child suffers a head injury? How do I give my child Tylenol and Motrin? When does my child need antibiotics? What do I do if I think my child has an ear infection? What diseases to immunizations prevent? What immunizations does my child need and when does he or she get them? What immunizations are required before my child can attend school within California? Our first baby is about to be born. What do we need to know? “Step 1” Choose a pediatrician – We have open house every other month on Wednesday evenings for expecting parents. You can come meet a couple of the pediatricians and get advice on where to start, when to bring your child to the doctor and what to do after the baby is born. “Step 2” Tell the hospital who the pediatrician is that will be caring for your baby as soon as he or she is born. What if my child needs to be hospitalized? Pacific Coast Pediatrics pediatricians will guide the care of children who are hospitalized. Your child will encounter the familiar faces of our doctors each day he or she is at Salinas Valley Memorial Hospital. The pediatricians will order tests and monitor the results. They will order all of the child’s care provided or performed by the nursing staff and they will coordinate the care if specialists need to be brought on board to provide more specific and specialized care of the child. The pediatricians will also guide referral to a more specialized facility if needed and will also guide follow up care for the child. If you have received a bill and would like to make a payment online, please click our payment button. Our goal is to establish and maintain a good physician-patient/family relationship. Letting you know our financial policy in advance allows for a good flow of communication and enables us to achieve our goal. Should you have any questions do not hesitate to speak with our financial department staff. Please note: patient or parent herein will be referred to as “patient”. We are contracted with many insurance carriers and are pleased to bill them directly for the patient. It is best to check with insurance company prior to scheduling an appointment just to be sure that the visit coverage is active and the visit will be covered. Please Note: The practice is currently not able to accept certain HMO plans or new CCAH/Medi-Cal plans. Please provide us with a copy of insurance card(s) and parent’s photo ID or Driver’s license. If a copayment or deductible is part of the insurance plan, we require that the patient’s portion is paid at the time of service. The patient has secondary insurance? No problem…Be sure that both insurance companies know which insurance is primary and which insurance is secondary. For example, insurance companies follow the birthday rule when both parents have insurance on a child. Whichever parent has the birthday that falls earliest in the year, is the holder of the PRIMARY insurance. The parent with the birthday that falls later in the year is the holder of the SECONDARY insurance. If the child has insurance through a parent and also has Medi-Cal or Central California Alliance for Health (CCAH), the CCAH insurance is always secondary to the private insurance. To avoid problems at appointment time, CCAH must be made aware that the patient has other health coverage or primary insurance prior to scheduling an appointment. Once the primary insurance has processed the claim and provided us with an explanation of benefits (EOB), we will then bill the secondary insurance along with a copy of the EOB from the primary insurance carrier. There are now some HMO plans which cover medical practices in Monterey County. Please be sure that the name of one of our physicians is listed on the card prior to scheduling an appointment. Some HMO Plans do not provide coverage in Monterey County. Patients with an HMO Plan/Insurance card from outside the area are encouraged to contact the insurance carrier for details of the HMO coverage. Any unpaid charges and balance left by the insurance company will be the responsibility of the patient. Note: It is the responsibility of the parents to understand the child(ren)’s insurance coverage. If the patient’s insurance card has an outside physician named on the card, coverage for our office will not be paid by the insurance carrier. The practice will not bill any insurance that has an outside doctor listed on the card. Along the bottom of the statement parents will notice the aging of insurance claims and patient responsibility. Insurance amounts are from claims which are still outstanding from the insurance company. If the claims are under 60 days old, the patient may wait until the insurance company sends an explanation of benefits (EOB) to the patient and sends the payment to our office. The patient is not yet responsible for these amounts. However, if there is an amount under the heading 60 days or older, please contact the insurance company to check if there is a problem with a claim. Once claims are paid, the amount due from the patient will then shift to the “PATIENT” patient responsibility showing on the statements. The patient is responsible for the amount listed in the lower right hand box labeled, “PLEASE PAY THIS AMOUNT”. Once the explanation of benefits (EOB) and payment are received from the insurance company, the balance is then immediately due and payable by the patient within 30 days. Once a denial is received from an insurance company the balance is immediately the responsibility of the parent/guarantor. The balance is then due and payable within 30 days. It is the responsibility of the parent/guarantor to handle any disputes directly with the insurance company. A patient service phone number is located on the back of the insurance card. If the patient has no medical insurance, payment for services is to be paid at the time of the visit. This is true unless arrangements have been made with our financial department prior to the visit. Children without insurance are eligible for free vaccinations under California’s Vaccines for Children (VFC) program and available through Monterey County Department of Health. If you have questions, please inquire with the receptionist. Most health insurance provided by an employer or privately obtained, allows 30 days to add a newborn to an insurance plan. It is the parent’s responsibility to contact the insurance company as soon as possible after the baby is born in order to have the coverage retro-activated back to the baby’s date of birth. If a parent misses this 30 day window and fails to inform the employer and/or insurance carrier, the coverage will not be in effect for the child and the parents will be responsible for the balance on the account. Babies are very rarely covered under grandparent’s insurance even if the mother is covered by her parent. If the baby will have coverage through Central California Alliance for Health (CCAH), the parent must contact his or her case worker immediately to enroll the baby as an individual. The baby is only covered for the first 30 days under the mother CCAH coverage. Parents/guarantors may request the option of paying the balance in monthly increments by contacting the billing department to set up a specific payment plan. The billing department can be reached Monday – Friday from 9:00 a.m. – 5:00 p.m.
Pacific Coast Pediatrics will not be responsible for disputes regarding divorce, custody, and financial responsibility. The custodial parent, and /or the parent who brings the child or children to the clinic will be responsible for the account. The office will have no involvement in any financial responsibility disputes between parents and/or insurance subscriber responsibility. It is our clinics policy to charge a $25.00 Not Sufficient Funds (NFS) fee for all returned checks. This fee is billed in addition to the original amount owed. Saturday and holiday morning urgent care by appointment, 8:00-10:30. We kindly request 24 hours notice to cancel or reschedule appointments. Please note: There is a charge for appointments cancelled or rescheduled on short notice or for missed appointments. Established patients are welcome to come to our walk-in clinic. Not available during our walk-in clinic are other services such as: follow-up visits for simple or chronic care and preventative care or well visits and immunizations. Please call to schedule an appointment for these services. Led by our Office Manager, our administrative office staff includes receptionists and billing personnel. They are available to assist parents in navigating through all aspects of their children’s registration, appointments, and financial details. Choose a pediatrician – We have open house every other month on Wednesday evenings for expecting parents. Parents can meet a pediatrician and get advice on where to start and what to do after the baby is born.  Line up insurance – Our billing staff is here to help and to offer guidance for parents beginning to navigate the insurance system for children. Tell the hospital which pediatrician will be caring for your baby as soon as he or she is born. Pacific Coast Pediatrics pediatricians and staff work as an experienced, professional team to provide the highest quality healthcare to children of all ages, from newborns to teenagers. The purpose of the walk-in clinic is to provide initial, convenient care to patients with new symptoms or problems, initial onset symptoms (less than 48 hours). The walk-in clinic is for problems which they have not yet seen a provider for care. Patients are seen in order of arrival time. Parents fill out a triage form in order to be sure that it is appropriate to see the patient during the short time frame of the walk-in clinic. If a patient’s problem is more complex, you may be asked to schedule an appointment. Not available during our walk-in clinic are other services such as: follow-up visits for simple or chronic care and preventative care or well visits and immunizations. Please call to schedule an appointment for these services. Need guidance with a healthier lifestyle including dietary concerns and physical activity advice? Our practice works in cooperation with Montage Health, bringing wellness programs to the community. With obesity affecting 1 in 6 children and adolescents in the United States, the Monterey-Salinas Healthcare Collaborative’s Diabetes Initiative committed to early intervention through a pediatric-wellness coaching program. The initiative has partnered with Pacific Coast Pediatrics to offer the wellness coach’s services for free to our patients. 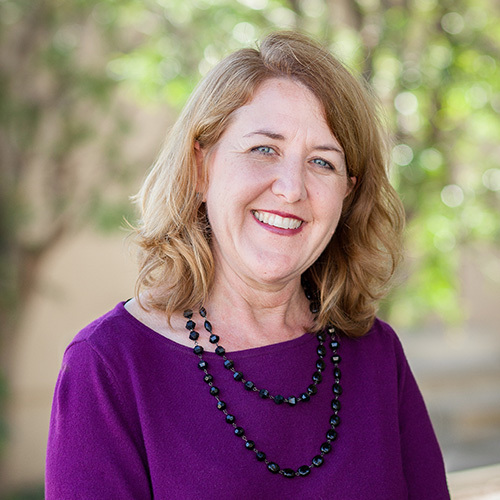 With over 15 years in medical office management, Patty is happy to lead Pacific Coast Pediatrics! Some children know her as, “The Chief”. Patty is married with grown children of her own as well as a foster child. She is known as “Mom” or known by others as, “That lady who SCUBA dives”. Our MA’s are led and supervised by our licensed nurses on staff. They are the first point of care for patients and a major link with information from the providers. They will welcome the family into the office and take patient’s height and weight and ask pertinent questions to communicate with the providers. Our Medical Assisting staff will perform well visit screenings and immunizations for patients. They will provide informative hand-outs that the provider feels is appropriate for the patients. 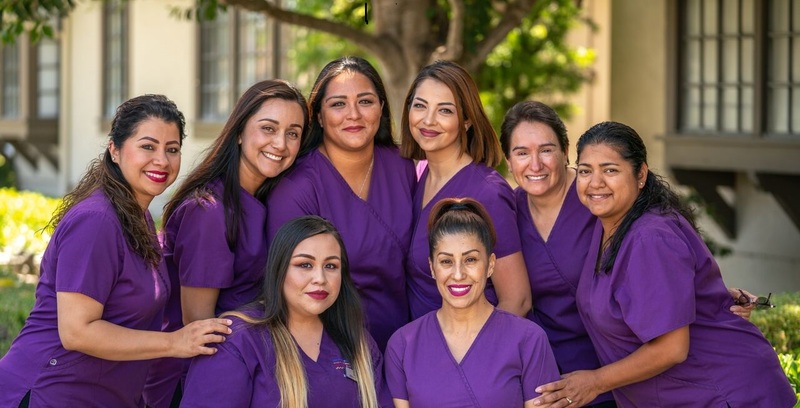 Our nurses lead the team of Medical Assistants and also provide important parental advice and provide initial triage in helping parents determine the severity of conditions and when to bring the child to the doctor. Nurse triage service is provided to parents during regular business hours. 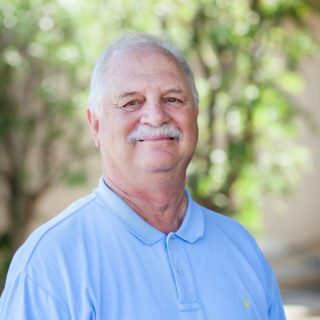 Dr. Brennan was a caring pediatrician for almost 40 years and spent 18 years with Pacific Coast Pediatrics! He was a partner in ownership of Pacific Coast Pediatrics and served several years as the president of the corporation. 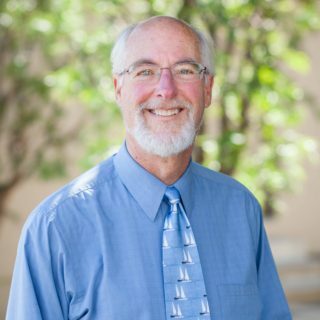 Well known in the community, Dr. Brennan cared for his sickest patients at Salinas Valley Memorial Hospital. During his personal time Dr. Brennan enjoyed spending time with his family including several grandchildren. Dr. Brennan was an avid sailor and was often out sailing in the Monterey Bay during his days away from the office. We wish Dr. Brennan, “Fair winds and following seas”. Lewis Cantor, M.D. just fully retired in July 2017. He was the founder of the practice and provided high quality care to many generations of families in the community. Dr. Cantor continues valuable work with medicine in the community as he is the president of Coastal Kids Home Care which is an organization that provides care in the homes of children who would otherwise have to travel to specialized facilities to receive medical care. He also continues to work with San Andres Regional Center which is a community-based, private nonprofit providing service to people with developmental disabilities. Dr. Nguyen received his doctor of medicine degree from Wayne State University in Detroit, Michigan, and completed his residency at Children’s Hospital of Michigan, Detroit Medical Center in Detroit, Michigan. Tonya Blakemore, M.D. graduated from Wheaton College in Wheaton, Illinois and went on to earn her medical degree at the University Of Washington School Of Medicine in Seattle, Washington. 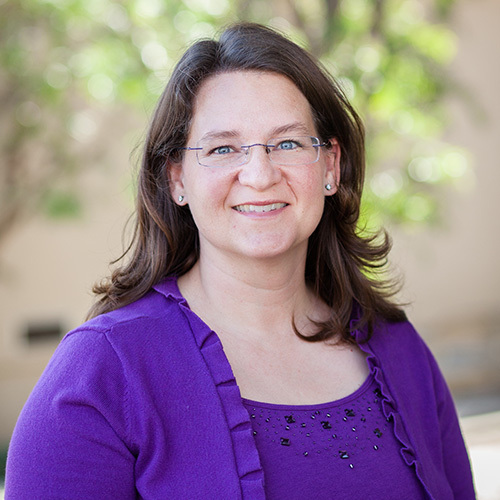 Dr. Blakemore completed her residency at the University of Arizona Medical Center, in Tucson, Arizona. Before coming to Salinas, Dr. Blakemore spent some time working for Fremont County Pediatric and Allergy Clinic in Lander, Wyoming. Dr. Blakemore joined Pacific Coast Pediatrics in 2009 and enjoys working with children so much that she now has 4 of her own! She and her husband enjoy the community and coast and are active with Grace Bible Church. In her spare time, Dr. Blakemore likes to run, bake, and sing in between mothering and home schooling her children. Dr. Blakemore enjoys working with children because kids are resilient, speak their minds, and smile at you even when you do hard things. Working alongside parents to care for their children is also a privilege that brings great satisfaction. Robert Naimark M.D. 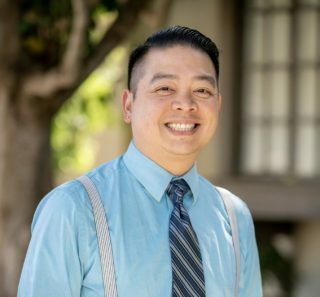 completed his undergraduate education at UC Berkeley and then went on to achieve his medical degree at UCLA. Dr. Naimark completed his Pediatric residency at Michigan State University. 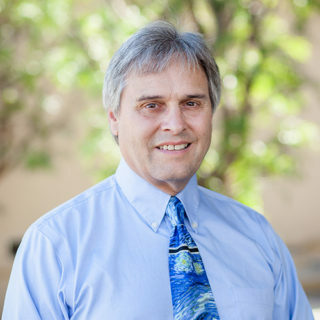 He has served in the roles of Clinical Instructor in the department of human development and later served as a Clinical Associate Professor in the Department of Pediatrics at the University of New Mexico. 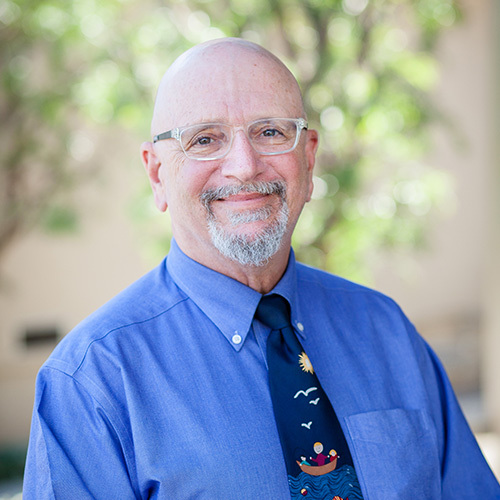 Before landing with Pacific Coast Pediatrics in 2001, Dr. Naimark spent several years as Senior Staff Pediatrician and then Medical Director for a clinic affiliated with San Luis Obispo General Hospital in San Luis Obispo, California. There he also served as Chair of the Hospital Quality Assurance Committee and was a member of the Head Start Advisory Board. Dr. Naimark especially enjoys the communication aspects of providing health care for children and their parents. He is happily married, with four children including two doctors, and five grandchildren. When not at the office, he is playing tennis, playing the piano, playing gardener, or just playing on his computer. Christine McCuistion, M.D. grew up in Florida. She attended the University of Florida where she earned her medical degree and completed her residency at Shands Children’s Hospital. After working several years as an Adjunct Assistant Professor at the University of Florida, she went on to work as a general pediatrician at the Children’s Medical Center in Tifton, Georgia. While in Georgia, she implemented a Reach Out and Read program. Dr. McCuistion also received a CATCH grant from the Atlanta Falcons for her project, “Overcoming Obesity”. Through this grant, she started a soccer league for a migrant community in Omega, Georgia. In 2010, Dr. McCuistion joined Pacific Coast Pediatrics. Dr. McCuistion is married and keeps very busy with the activities of her twins who are growing up right before their parent’s eyes. She enjoys volunteering her time for medical missions abroad and she is an active parent volunteer in the schools. The family is active with Cypress Community Church. Dr. McCuistion enjoys working with children of all ages and has a particular love for special needs children. 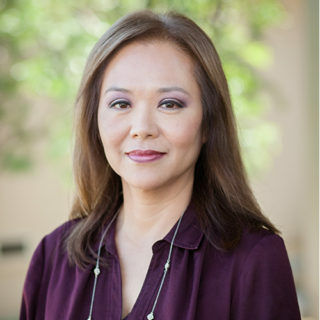 Jerrie Lim, M.D. received her medical degree from the University of Texas Medical Branch in Galveston. She completed her pediatric residency at David Grant Medical Center, after which she served as an Air Force Pediatrician at the Air Force Academy in Colorado, at FE Warren Air Force Base in Wyoming, and at Kirkland Air Force Base in New Mexico. After completion of her Air Force commitment, Dr. Lim joined Pacific Coast Pediatrics. Dr. Lim and her husband have two children. They enjoy the community and beautiful local area. She is committed to, and truly loves taking care of the patients of our practice. W. Reid Giedt, Jr., M.D. joined forces with Dr. Lewis Cantor (the Pacific Coast Pediatrics founding pediatrician) in 1993 to bring comprehensive pediatric medicine to the community. Prior to 1983, he attended the University of California at Davis for undergraduate and graduate work and then went on to attend Case Western Reserve University School of Medicine, finishing in 1980. He returned to California to complete Pediatrics training at the University of California, San Francisco. He enjoys working with infants, children and young adults and their parents, AND these same children as they have become parents because their legacies are amazing to behold. In his spare time, Dr. Giedt likes to keep up with the flora and fauna changes where he lives and with his close to home and extended, not so close to home, family. He occasionally rides his bike to and from the office.